Well, for me, I am hoping that this never becomes a reality. Since I will be affected from the outcome of the 2016 general election (as will everyone), I have been keeping up with this election cycle by listening to news stations and reading a variety of articles every day. 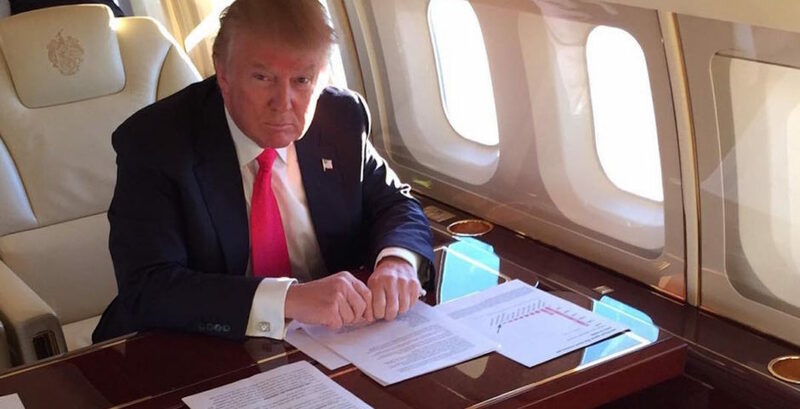 One thing that scares me – actually, it terrifies me – is a Donald Trump presidency. What would America be like? While I am obviously not a psychic, I can still use past events to try to outline some major consequences that could very well occur if Trump becomes the 45th president of the United States. This probably won’t come as a surprise to you considering the protests and madness in Chicago, Albuquerque, Costa Mesa, just to name a few. Imagine how the entire country would react if he clinches the presidency. Some protests were peaceful, while others were violent. I feel as if the country would be more divided than it is today. To put his political popularity in perspective, there are about 219,000,000 eligible voters and only 146,000,000 are registered. 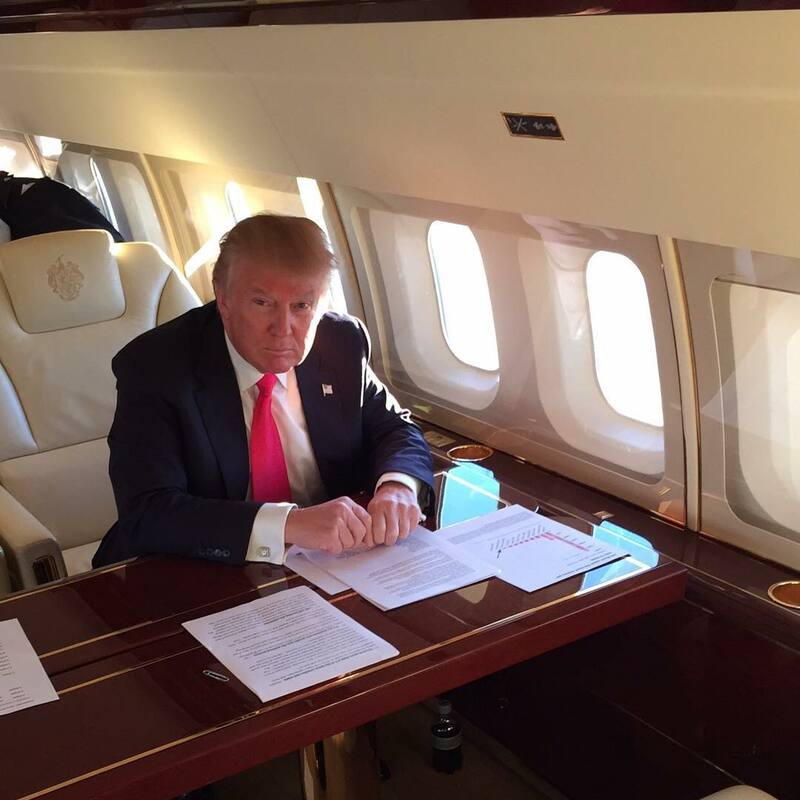 Trump received 11,500,000 votes with five states remaining. 7.87 percent of registered voters voted for Trump. Only 7.87 percent, but his margins were gigantic, winning 60.4 percent of the votes in New York’s Republican primary. It seems clear that not enough people are voting to truly represent America’s vision. While some may disagree with this, I truly think that the phrase “good economy” would be a thing of the past for America. His likability (or shall I say how much he’s disliked) among leaders of other countries is quite poor; for example, Justin Trudeau, Enrique Peña Nieto, David Cameron, etc, have been on record to not support Trump, even some worried about his possible presidency. If Trump wants to do “great deals” with leaders and those who do not even believe that he should be America’s president, then how could we as Americans support him? I cannot even keep track of the number of instances where Trump flip-flopped his stance on issues/ solutions. Imagine how he would cope with trade deals (no, not very well)? His past record on answering simple questions is poor. 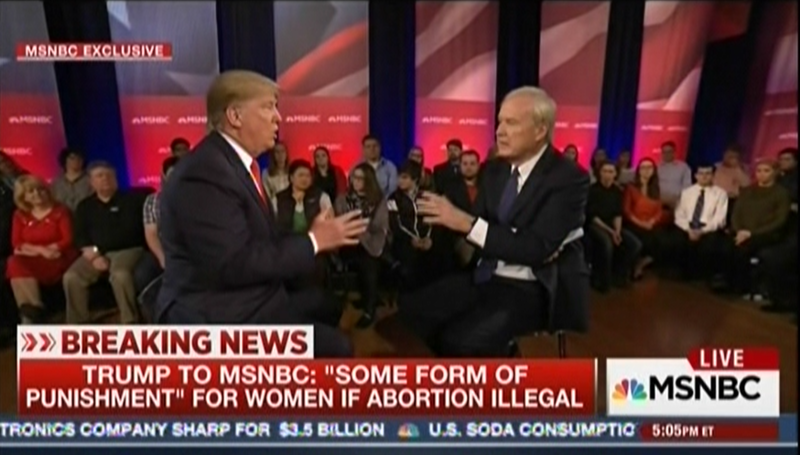 For one simple example, Trump was asked about his view on abortion. How about simple pro-life or pro-choice answer with some details? NO. Trump changed his opinion of punishment multiple times. Even the thought of punishing women for having abortions is already taking us back 40 years. The scariest part of a Trump presidency for me is the unknown. Where do I even start? Can you imagine Trump handling nuclear weapons? He wants Japan to have nuclear weapons, which is so ironic because they’ve dealt with that before. They would be more than insulted at this; they would never accept this. “The US foreign policy for the last fifty years has been to limit the proliferation of nuclear weapons,” political activist Daniel Lapidus said. 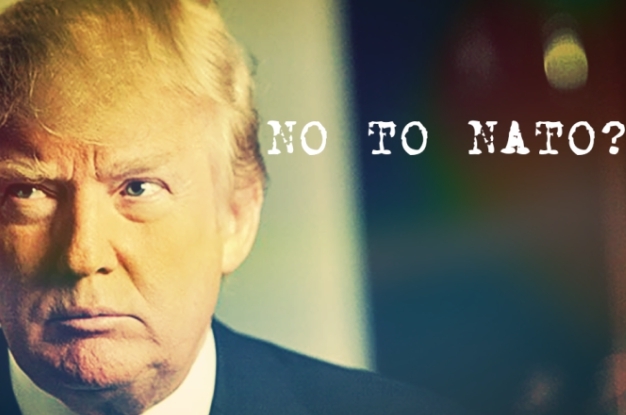 He wants to withdraw the United States from NATO, which has maintained peace and order in the Atlantic world since 1945. I just disagree with about everything Trump stands for. Personally, I would not want to live in this sort of society. Would you? Go and vote this November. You will be affected.